Is there a better alternative to nSafe? Is nSafe really the best app in Security category? 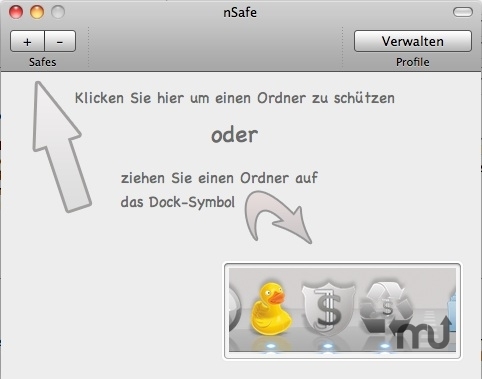 Will nSafe work good on macOS 10.13.4? nSafe saves your private and business files from unauthorized access. Simply drag the file to nSafe to protect it. nSafe needs a rating. Be the first to rate this app and get the discussion started!